At Green Earth, we protect your home from unwanted pests, period. with over 15 years of pest control experience. because we understand the science of pest control. We're here to help protect what's important to you. 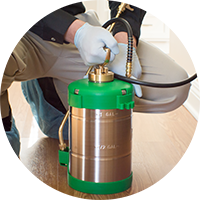 Your best bet for hassle-free pest control. Our specialists will provide you the finest care to ensure you have a good night's rest without any pest invasion! Commercial & residential pest control services by Green Earth trained and qualified personnel. 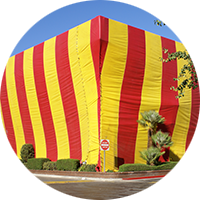 Quick, easy, and professional termite inspections by licensed termite inspectors. 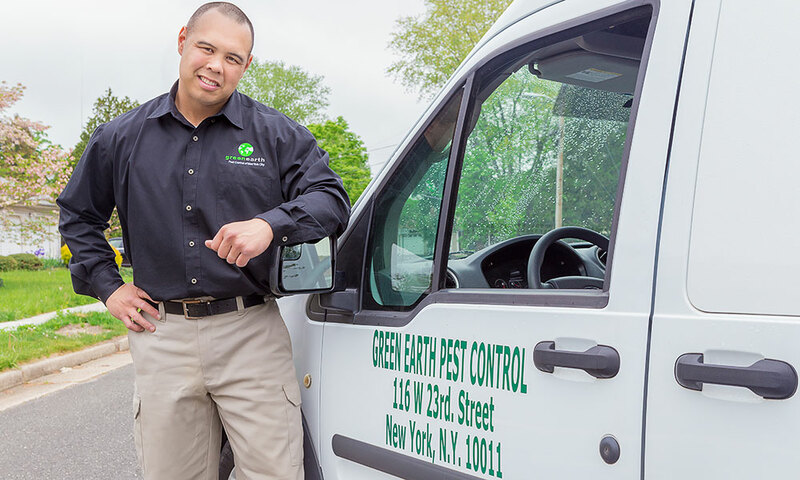 Have a dedicated pest control response team at your disposal, available to respond, anytime. 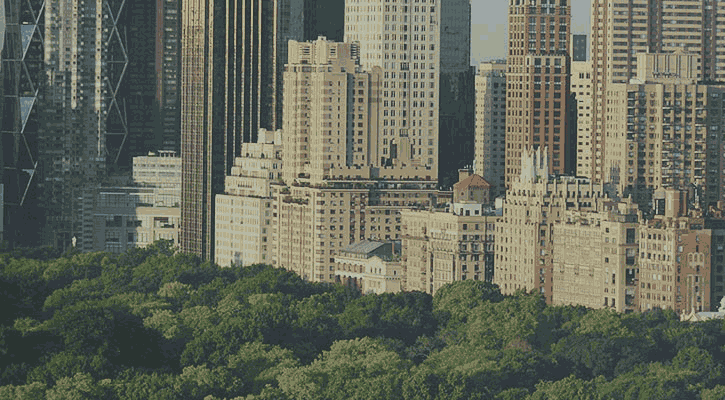 Green Earth Pest Control of New York City now presents Green Earth Pest Control of Los Angeles. Green Earth prides itself on being an effective, hassle free Pest Control Service. 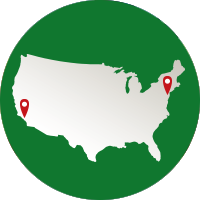 Our founder Josh Alpert has been ensuring customer satisfaction in the pest control industry since 1999. 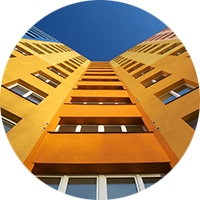 We understand that all customers have their own specific concerns regarding their unique pest situation. We will always ensure that your concerns are well communicated, fully understood and our primary concern.